All that remains after a wedding are the captured lovely memories. Thus, a wedding photographer is a vendor you have to pick very carefully. There is no room for a careless decision here – you have to research thoroughly. Browsing through the depths of the internet is good, but you need somebody who is highly recommended. Someone you can trust and can rely on. 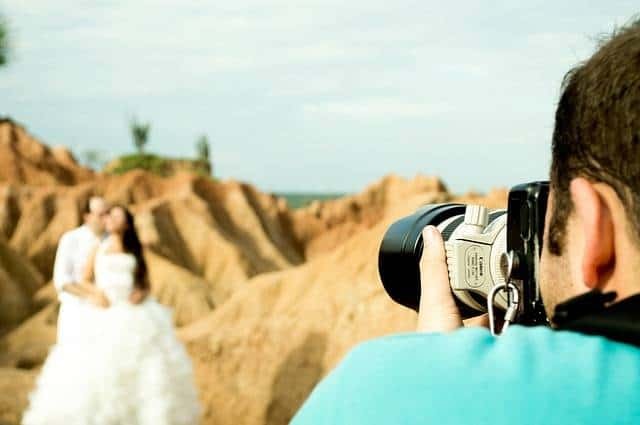 Below are the three major signs that the wedding photographer is “The One.” The journey to finding the right photographer should be easy with these qualities taken into consideration. The first thing you’ll look for from a candidate photographer is their portfolio. A good portfolio will have a good amount of images per album. It has to showcase skills. 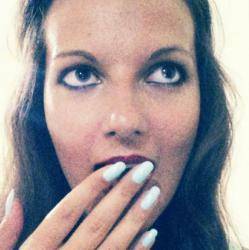 Look for the emotion, the story in the photos, and the moment caught in the picture. You should also see different styles. 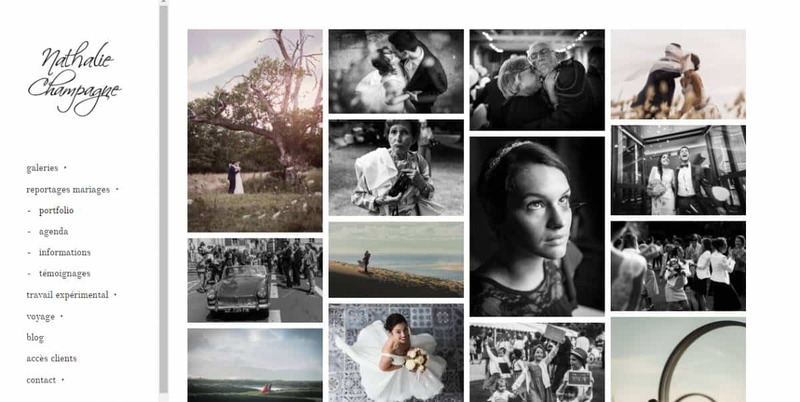 The three major categories in wedding photography are Classic, Journalistic/Timeline, and Artistic. Top-class photographers offer all three. He should also offer options and packages to suit your wedding. On the other hand, if a photographer is specialized in one of the categories, it’s good to pursue that particular category when you’re 100% sure what type of wedding you’ll have. 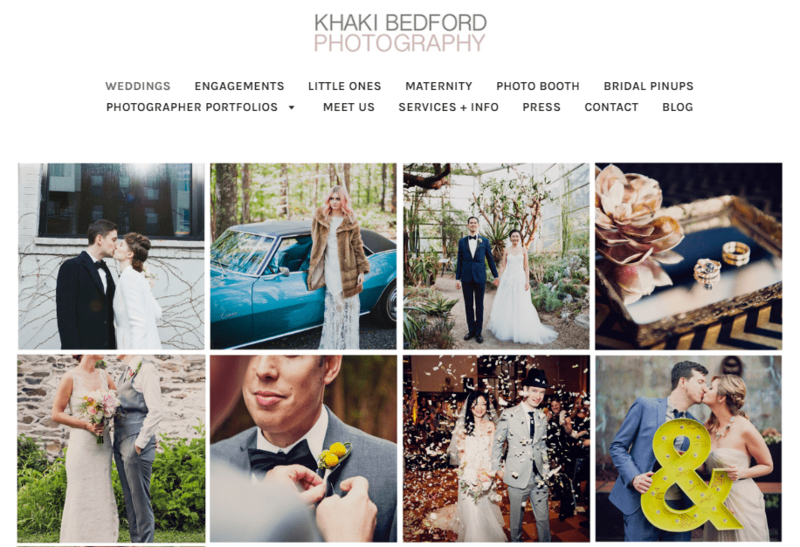 When you have a list of candidate photographers, the next thing to do is to reach out. 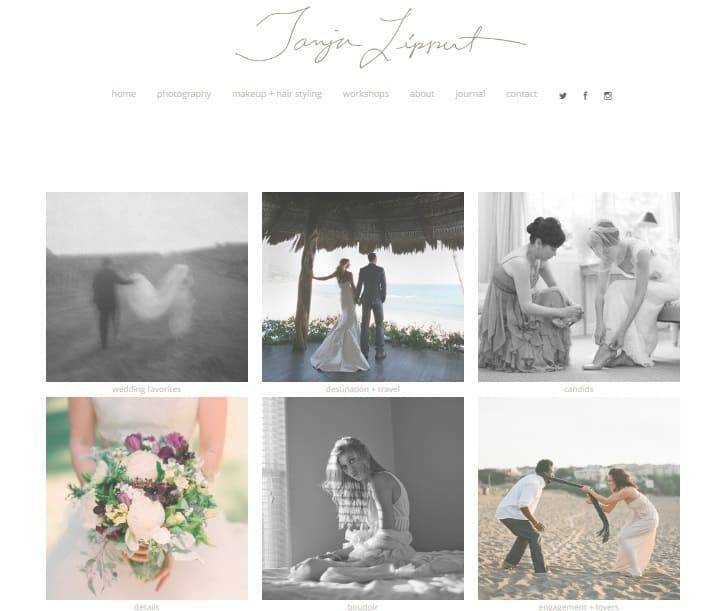 You’re looking for a professional that will cover your special day and collaborate with you closely. Therefore, responsiveness is a must. When the photographer doesn’t answer promptly or doesn’t call back after a missed call or inquiry, that’s a sign that the service isn’t reliable. You’re putting the trust in the person to cover your most important day so there should be no miscommunication. The next thing that demonstrates professionalism is the readiness for every possible issue. Your photographer should be able to lay down backup plans in case something unexpected happens. Your photographer should always look to adjust to your style and have to understand that excellent service is expected of him. service. 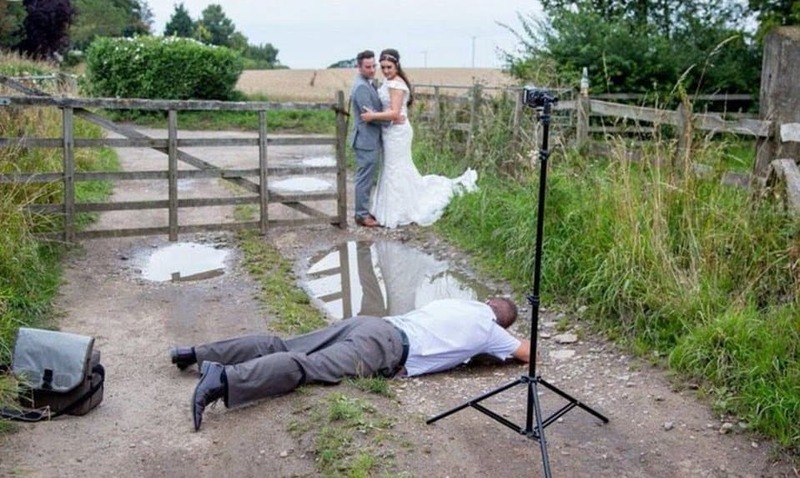 That being said, the photographer should want to know all the important details of your wedding. 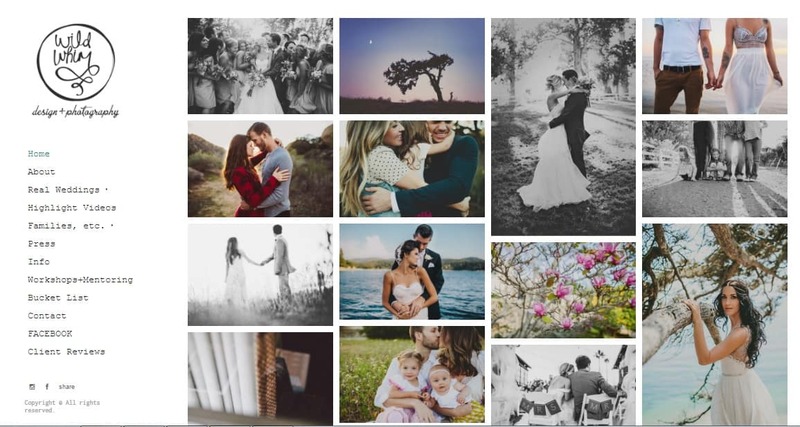 If a photographer has a lot of testimonials on the official online presentation of the service where people praise the service and leave great comments, it is a good sign. Keep in mind that the photographer will attend your wedding, and move throughout the venue and take photos. This person will approach the guests and ask them if they would like to have a photograph of the moment, so it’s important to have a friendly and polite photographer who blends in and simultaneously cover everything while not being pushy. It’s inappropriate having a photographer annoying, blocking guests’ views or affecting the atmosphere too much. When a photographer is putting too much effort taking shots, it might get uncomfortable for the guests. This often happens when you hire the photographer without experience. Photographers must abide the dress code as well. When negotiating with your photographer, pay attention to how he is talking to you; the tone, the expresses, and the overall level of interest. Does the photographer ask a lot of questions and give suggestions and tips? His vision of your wedding day is another factor you want to consider. You want him to be polite, helpful, engaging, and most of all, knowledgeable. It’ll be a sign that he is the one if your photographer offers many ideas and shows enthusiasm. So there you have it: portfolio, professionalism, and personality. 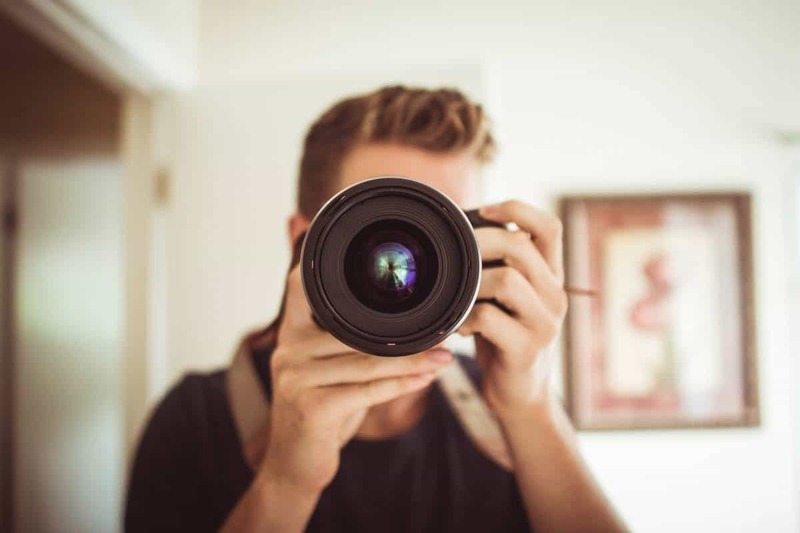 Firmly looking for these qualities will lead you to find the right photographer. Rest assured; you have wonderful memories to look back together as husband and wife. I agree– not only is it important to consider a photographer’s portfolio, but his level of interest in you as a person as well. If the photographer seems sincere and just as excited as you, you are probably in luck. A wedding is an important day. Make sure you find a photographer that views the event as a privilege and not a burden.